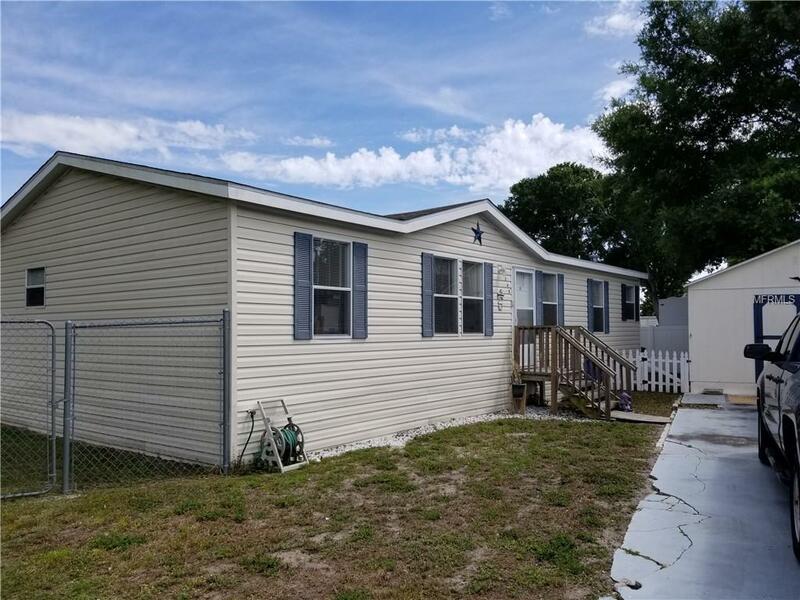 You are going to love this 2014, 3 bedroom, 2 bathroom, manufactured home in Largo! 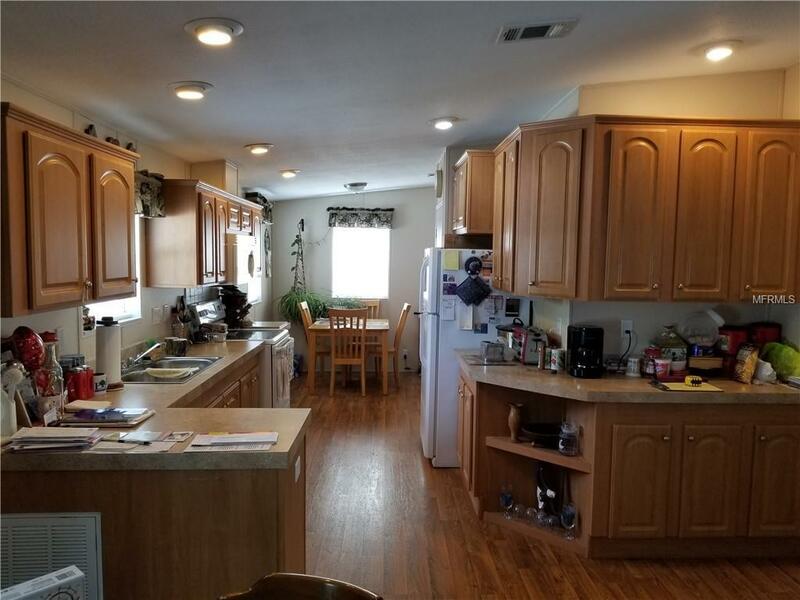 This newer home boasts a split bedroom plan, large open living room dining room combo, inside laundry, and a large kitchen with space for a dinette.The woodworking seller has added pull out drawers in the kitchen pantry and master bathroom cabinet for ease of storage. There is a 16 X 20 storage shed in the yard that is currently being used as a workshop. 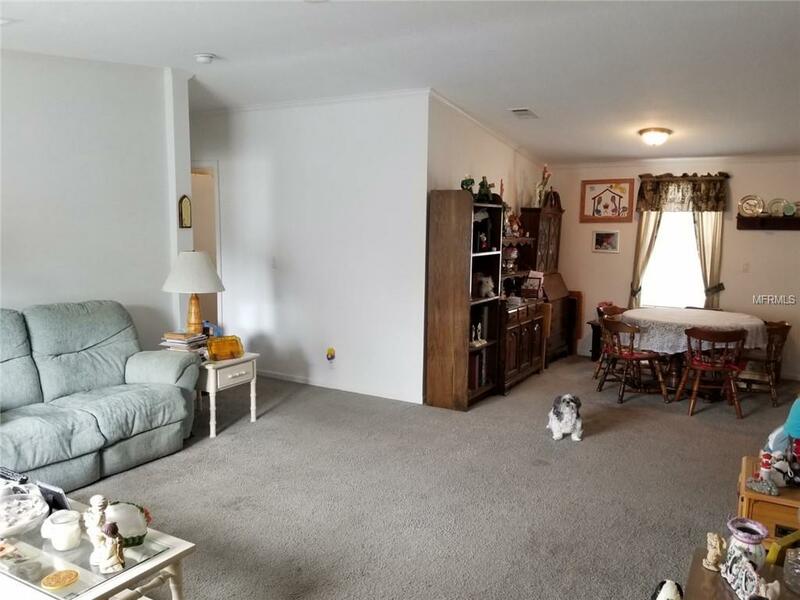 This space will be ideal for a workshop, home gym, man cave, storage, you name it!The home is conveniently located near the Largo Mall giving very easy access to shopping, restaurants, a movie theatre and more. Access to the beaches is favorable as will easy commutes to the local airports., The home sits high and dry in a no flood zone and has no HOA fees or restrictions! All ages welcome! Pets are welcome too! 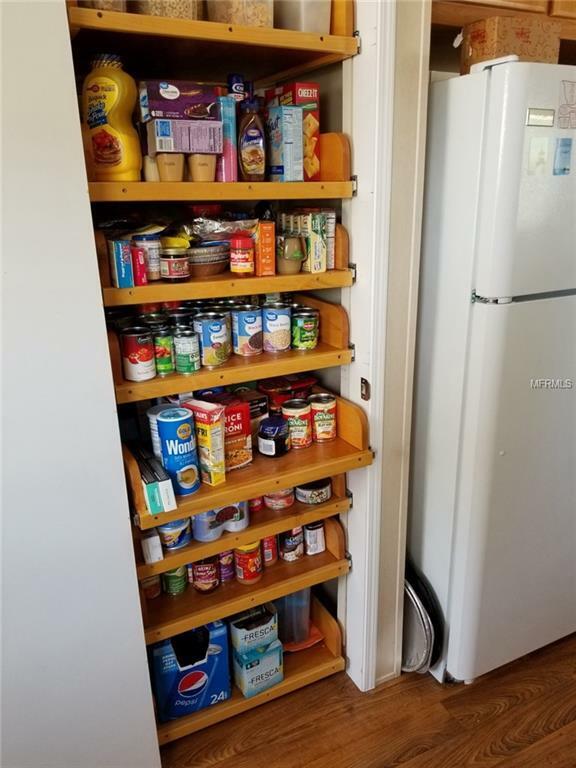 Make an appointment to see this great home today!